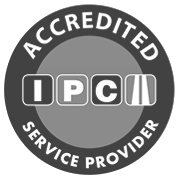 As per the British Parking Association’s (BPA) Code of Practice, Point 22.7 and the International Parking Community (IPC) Code of practice, Point 6.1, the time to appeal the charge has now expired. The opportunity to raise your dispute with the Independent Appeals Service is also no longer available. You can make payment by clicking the “Pay Now” button at the top of this page. 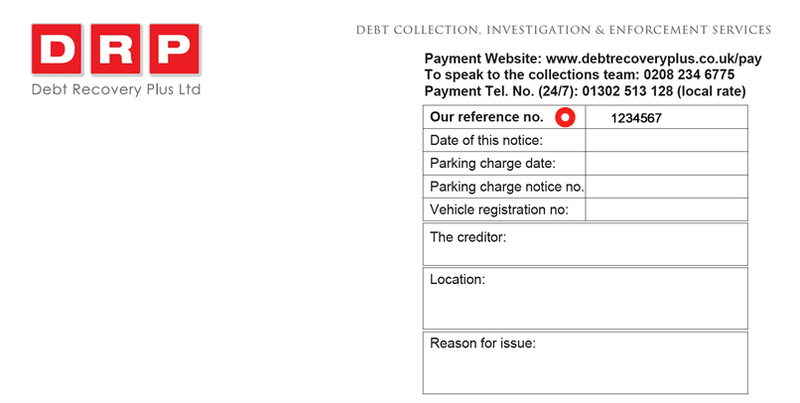 Should you wish to query why this parking charge is being pursued by Debt Recovery Plus you can do so by fully completing the form below.